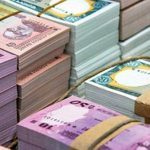 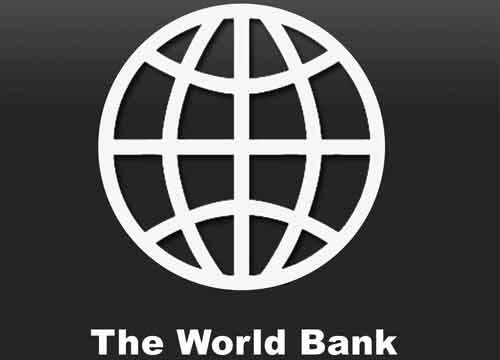 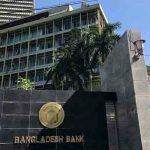 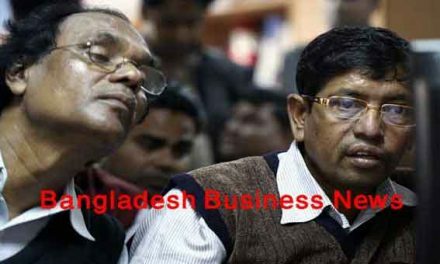 Dhaka, Bangladesh (BBN)– Bangladesh government’s borrowing from its savings tools increased by 5.65 per cent or BDT 6.89 billion in the first quarter (Q1) of this fiscal year (FY) to finance partly budget deficit. 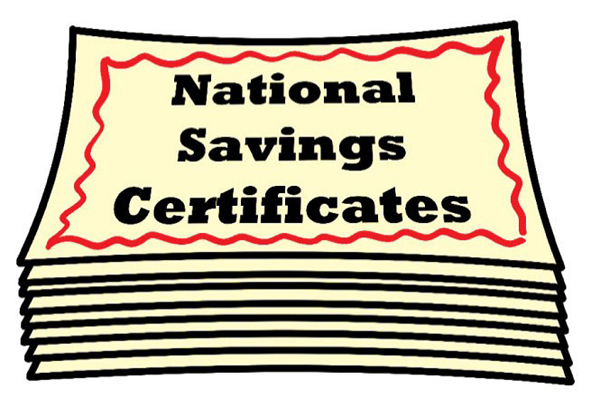 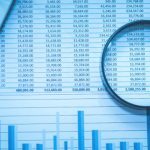 Net sales of savings instruments rose to BDT 134.12 billion during the July-September period of the FY 2018-19 from BDT 126.94 billion in the same period of the previous fiscal, according to the data available with Department of National Savings (DNS). 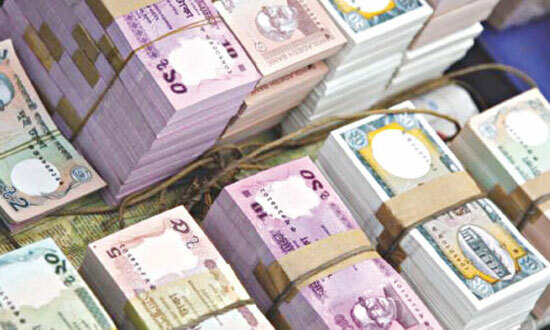 During the period under review, the net sales of savings tools exceeded more than 50 per cent of the total target set by the government earlier for the FY 19.